We looked at the top 1 Windshield Wipers and dug through the reviews from 4 of the most popular review sites including BestReviews, New York Times Wirecutter, Review Lab, The Motor Guy and more. Through this analysis, we've determined the best Windshield Wiper you should buy. The unique bracketless design of the Bosch ICON Wiper Blade puts it above many others in durability and performance. However, this design also means that it doesn't work with all vehicles, so check for compatibility before buying. If you live in an area prone to wintry weather, this option will capably tackle ice and snow. In our analysis of 31 expert reviews, the Bosch Bosch ICON Wiper Blade placed 1st when we looked at the top 9 products in the category. For the full ranking, see below. Award-winning bracketless beam design. Superior performance in rain & snow. 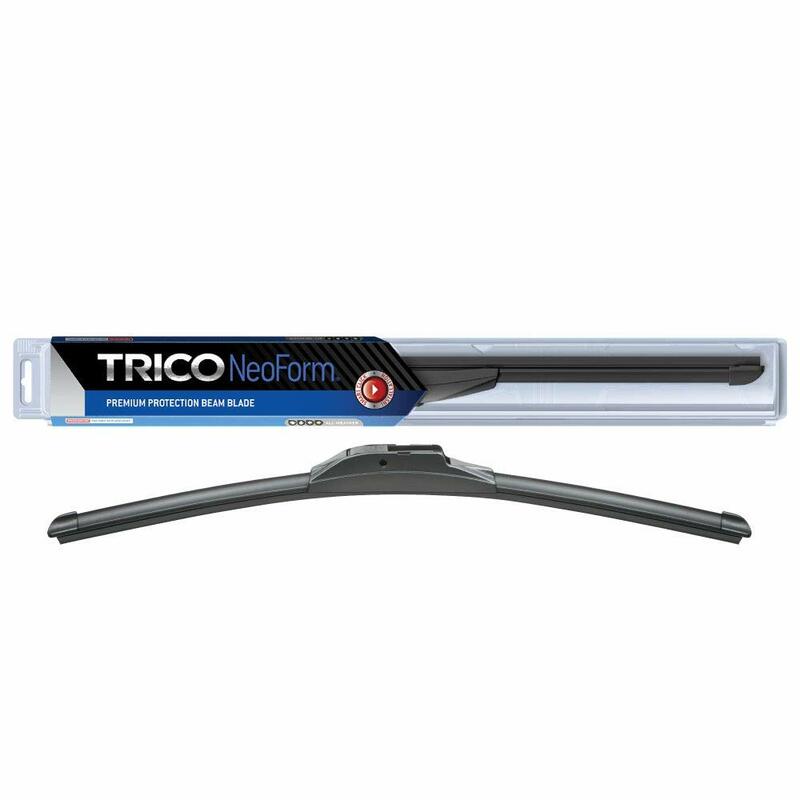 The Icon is a beam-blade wiper that, like other beam blades, generally works better in snowy and icy conditions than traditional bracket-style wipers. 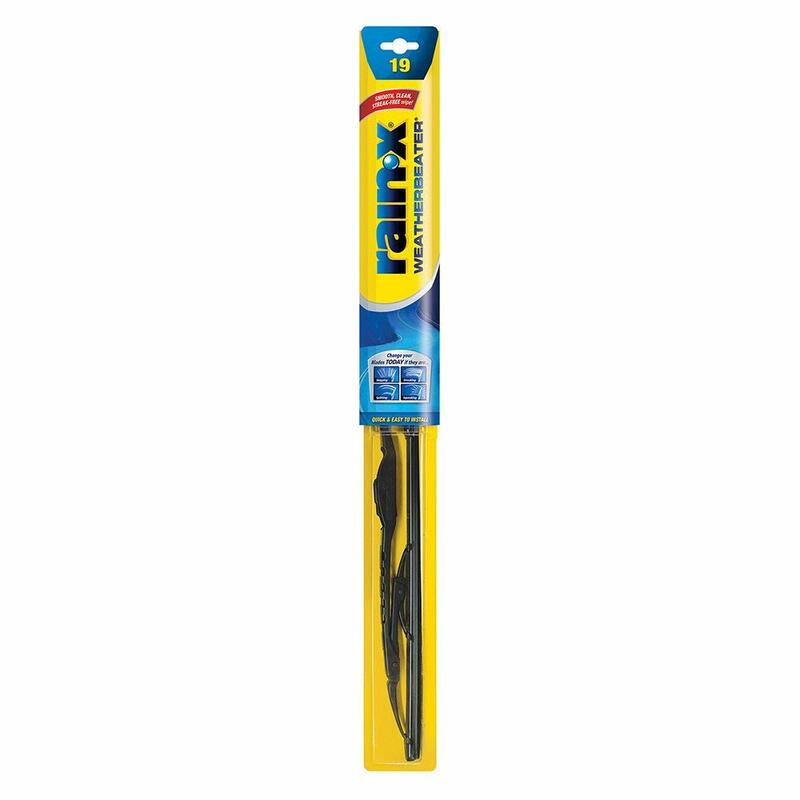 The most important part of any wiper is the rubber, and it’s resistance to cracking. The Icons use ClearMax 365 rubber blades. Bosch claim that they won’t crack, even after hundreds of hours of exposure to ozone. We found them somewhat challenging to install, but their quality makes them worth the effort. A small percentage of users have been disappointed, often because it didn’t fit the contour of their windshield well or didn’t attach to the wiper arm correctly. Compared to other windshield wipers, the Bosch Icons can seem a bit pricey even for beam-style blades. 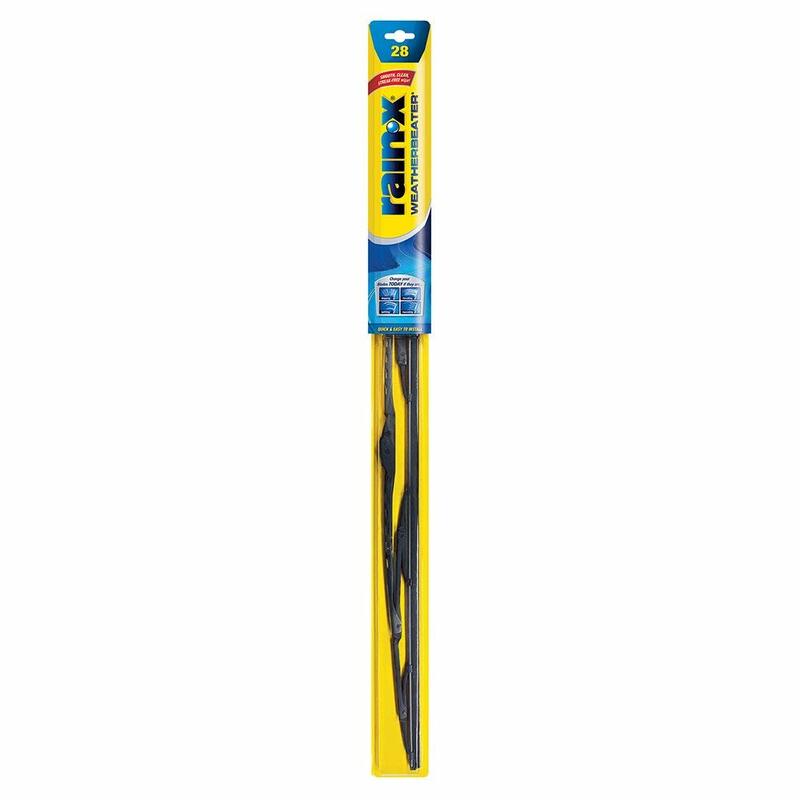 This is hardly a deal-breaker for someone who wants the best wipers for their car, however, and the Icon’s performance and long life – with many users reporting a full year of use or more – make them well worth the price.